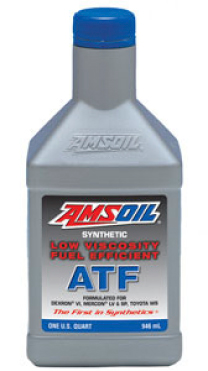 Special attention must be given for the correct choosing of ATF (Automatic Transmission Fluid) witch used on each transmission. All fluids are not the same. A wrong ATF makes lot of problems mostly on transmissions with new technology. The following ATF covers the most automatic transmissions of the Hellenic market. 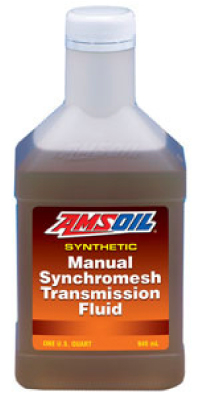 100% Synthetic oil for CVT with steel belt drive. Special additive for better transmission function. Keep valves and solenoids clean. Stops transmission shudders. Special additive for better transmission function.